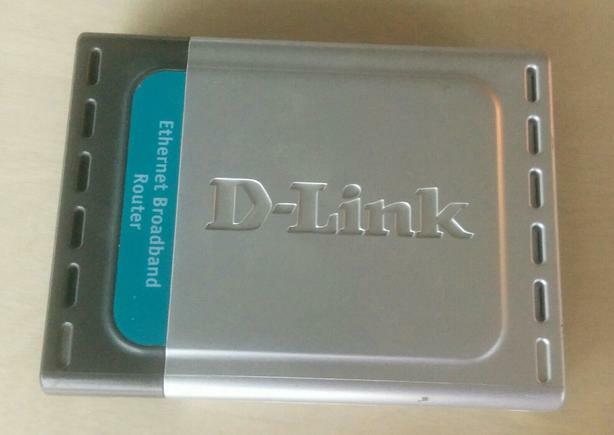 The 4-port Built-In Switch 10/100 interface of this D-Link DI-604 Wired router enables quick and easy transfer of data. With its wire-speed throughput and various network services, this device ensures performance and reliability. In addition, the router has dimensions of 1.2 inches height, 5.6 inches width, and weighs 0.44 lbs.